Knill slams dis-interested, defeated Iron. It was another heap of misery for the Scunthorpe United fans and coaching staff as an incredibly disappointing performance left the Iron with no excuses as the grateful Hartlepool just breezed past the comfortably. This sees Scunny drop to 18th in the table, with only 2 teams sandwiched between us and the dreaded relegation zone. With the pressure mounting on Alan Knill: everybody concerned is finding themselves looking down with dread – rather than up with optimism. 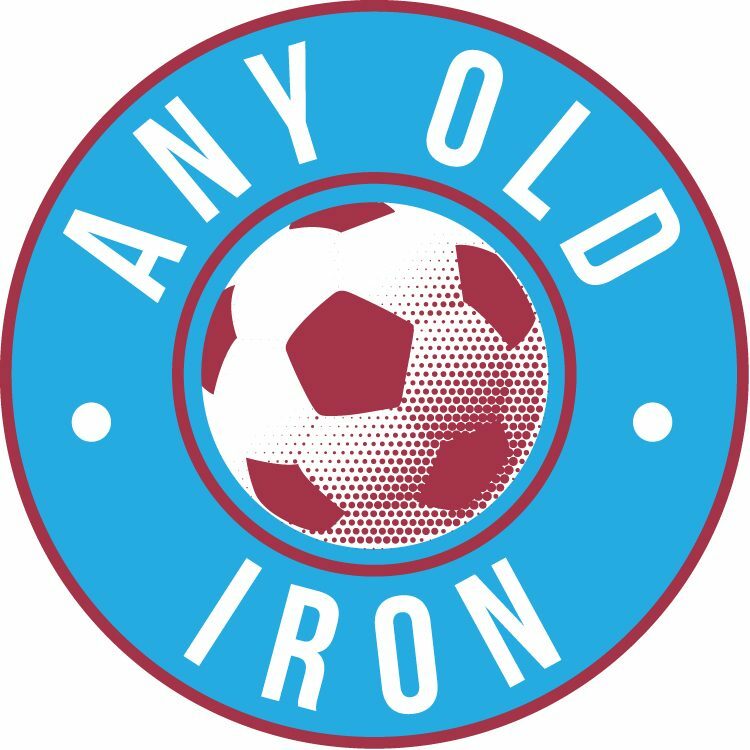 You feel sorry for Knill, and whilst we fans of Iron are a patient bunch: if this record doesn’t pick up in the next couple of months, it might be stretched to breaking point. They’re sat in 18th, with 18 points after 18 games. I love mathematical symmetry as much as the next man – but that kind of record takes you down. Alan, you’ve got 2 months at most to turn it round. We all believe in you, we’d all sell our grandmothers for you to succeed! In a game where after the event – Knilly’s anger and frustrating were thinly veiled, he admitted that the team were poor in every department, and just didn’t look bothered. The cardinal sin from the XI. I’ve never believed the usual football fan propaganda about professionals’ lack of effort, but when it comes from the manager’s mouth – one does begin to wonder. The run without goals now stretches to 3 games, and will be worrying all round: especially as without them you just can’t win games – it doesn’t matter how well your defence plays. For that’s what the Iron desperately need above all else. Bloody wins! There were 3 changes made for the Iron Starting Line-up from the side that fired a blank away to AFC Wimbledon last week: although none could make the difference or even remain the quo. Shane Duffy was back from international duty and was thus able to replace Niall Canavan at centre-half. Duffy’s usual defensive partner Reid was also cleared to play, and thus took the place of Michael Nelson. The only other change for the Iron was the welcome re-introduction of Andy Barcham: finally back from injury, and starting in the place of Mark Duffy. But something somewhere went badly wrong for the Iron – as they never really managed to get the car out of netural. The visiting Monkey Hangers do have a good away record, having only lost once on their travels in the league so far this season – but they were never made to even step into 2nd gear by the stalling, lacklustre Iron: who were seemingly in perpetual breakdown mode. It took Mick Wadsworth’s men 22 minutes to make the breakthrough, and it had been coming for a while to be brutally honest. It was a scruffy finish from the grateful MONKHOUSE – who wheeled away in celebration after the successful break broke the deadlock for the North-East side. And this was how the rest of the half continued: with the only side who looked remotely interested, or even capable of stringing a few passes together were the away team. Scunny just looked so lacklustre it was unreal. A real match for the dark days of relegation seasons of the not too distant past. A re-run of Preston at home by any chance anyone? And Monkhouse really should have had a second in the 37th minute – but he couldn’t give the full-back’s wicked cross the finish it deserved: somehow managing to inexplicably head over 6 yards at blank point range. But Scunny didn’t pick up the pace or heed the warnings. Indeed, the half just ended the way it had began. Poorly. Even more unforgivably, the lessons from the first half weren’t learnt by the time they kicked off for the second. Even with the half-time tea talk no doubt not littered with positive feedback. But there was a rare half-chance for us when Thommo drilled his effort at the keeper. But it was more than we deserved anyway. The Iron also had a half-hearted shout for a penalty turned down, but it was all the visitors. Indeed, they duly stopped toying with the Iron, and stamped their authority on the game. Their second with just 12 minutes left stamped all life out of the game, and made sure that the 3 points would be travelling back up to the Tyne & Wear coast. It was a surprise to see how low the attendance was – with the game being the Iron’s first league match with fewer than 4,000 fans at Glanford Park. With the officially announced total being just 3,861- and that including the 218 strong away following, it was a disappointingly low crowd at Glanford Park. But frankly: given the performance, can you blame them? It really does make you wonder then as to how many brave souls will turn up on Tuesday night for the AFC Wimbledon replay. Can’t see it being many. But a win, of any sorts, will go a long, long way to getting Scunthorpe United back to where we all want them to be.